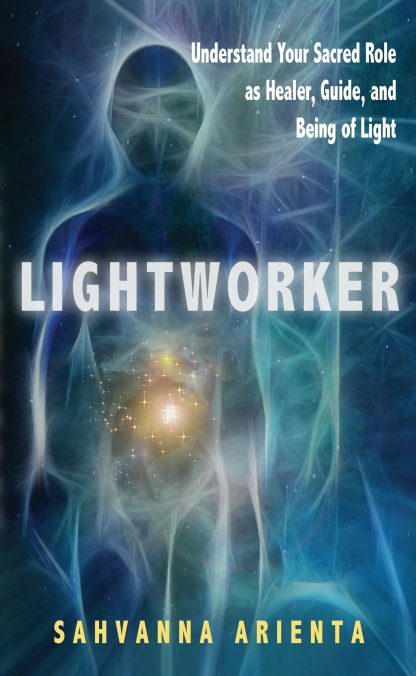 It is the Lightworkers� mission to lend their light energy to a planet heavy with fear and negativity. But Lightworkers aren�t all well known spiritual gurus. They are musicians and artists, shopkeepers, accountants, stay-at-home moms, and people you pass on the street. They share their gifts by speaking out for those who have no voice and they create glorious works of art that beautify our planet or write music that elevates our spirits. Many have forgotten their divine purpose; they live among us unaware of who they really are. Although it�s not always obvious who these Lightworkers are, nor is it easy to recognize or understand their special qualities, one thing is certain: the Earth is more in need of them than ever before.